Some time ago I published an article about the 10 Largest Groups on LinkedIn. The number of members changes over time (of course). To my humble surprise, the post has received 12K+ clicks and many, many shares. With 2018 nearing quickly I thought it was time to update The 10 Largest Groups On LinkedIn. Of course, we already know how valuable groups on LinkedIn are so I’ve decided to offer you groups information again in the form of The LinkedIn Groups Directory. At your fingertips is the entire LinkedIn groups directory. This may be ‘old news’ to some of you but I also know many of you utilize the search bar only with fast and furriness. Searching and searching for groups related to a specific industry, network, location or even right down to the nitty-gritty of an exact product and/or service can be a daunting task. However, implementing Boolean logic (AND, OR and NOT in keyword searches) can easily find just what you need. 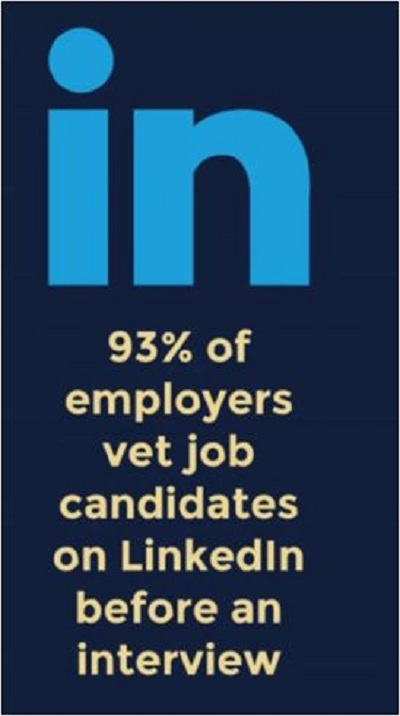 But, LinkedIn has already done most of that work for you. All nice and concise and wrapped up in a categorized directory. Sure, you may have 1K, 2K, 5K or even 10K connections off of your LinkedIn account but where can you reach 50K or 100K and millions of people all at one time? Groups! What you have to say to your own connections through posting on the home feed is just as valuable to the many others who are lying in the wait within the currently showing 1,789,868 groups available to you today (as of 12/4/2017). Happy LinkedIn Groups Exploring and All the Best of 2018! ← Does your LinkedIn Profile need some 2017 TLC [Before the New Year]?